Sail City Locksmiths recommend and sell a wide range of safes for the domestic home user through to large organisations. We have been looking after people's homes and their possessions for years. We understand that the truest form of security is the freedom to enjoy living life to the full — without worry. 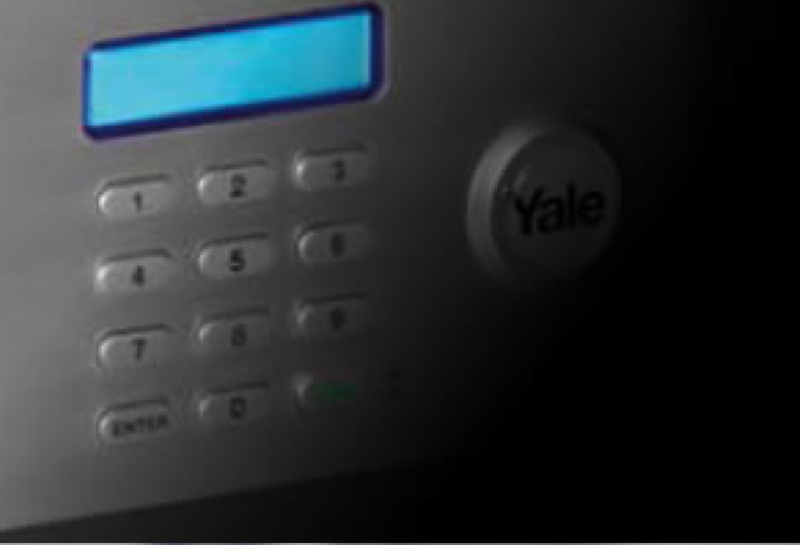 The Yale Safe collection has been designed to provide just that. This range of safes provide the latest technologies and materials, creating a range that meets the most demanding requirements. Keep keys safe and accessible by installing a lock-box to the exterior wall of your commercial building or home. Lock-boxes are accessed using a code which can be customised to suit the customer's requirements — great if you are selling a property, require service people to access the property, or managing an Air BnB. Whatever your needs, there is a safe suitable for your requirements be it data storage, jewellery storage, fireproof safes, gun safes and floor safes. Call our friendly Auckland team today on 09 303 4011 to discuss your safe requirements, we also offer a safe installation.